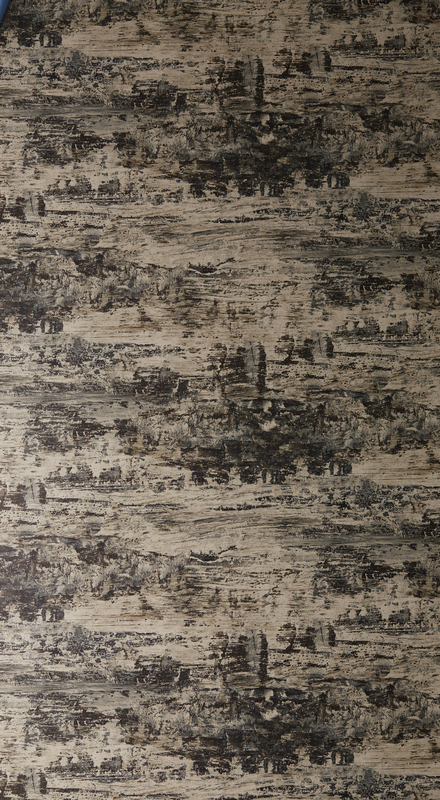 VENICE bringing a contemporary interpretation of the romantic and iconic city, Venice. The abstract layers of colours and textures capture the artistic impressionism of the architecture, canals and bridges. Therefore creating a captivating décor, with a stylish and welcoming living space, contrasted with vibrant silks and matching luxurious velvet fabrics.